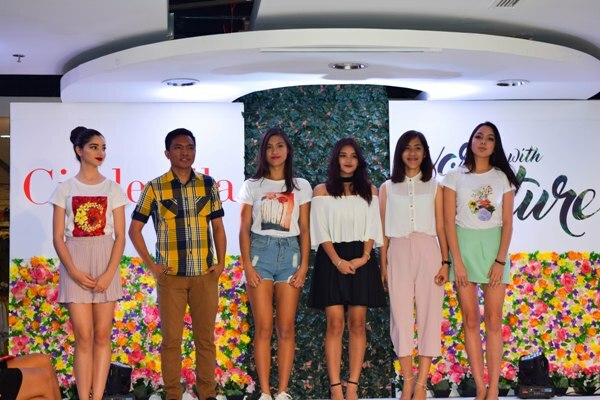 Cinderella, in partnership with the ABS-CBN Lingkod Kapamilya Foundation’s Bantay Kalikasan, marked their 25th year by showcasing artworks at a trunk show event. Dubbed as Work with Nature, this trunk show, also known as a sales event,began in 1991 to raise environmental awareness through artwork competition that involves original designs inspired by the elements of nature. This year, three amateur artists stood out from almost 100 participants who joined. Joonifer Mikhaela Porciuncula, a student from Far Eastern University won the first place with her artwork entitled Flora and Fauna- a sketched collage of waterfalls and geometric shapes. “It’s very overwhelming nananalo ako. Masaya sa feeling nanakakatulong ako through expressing my talent sa campaign ng Cinderella.” Porciuncula expressed. The second place was awarded to a painting of a somber imagery of trees in the fall made by Tricia Eunice Sapalasan, a student from University of Perpetual System- Biñan. 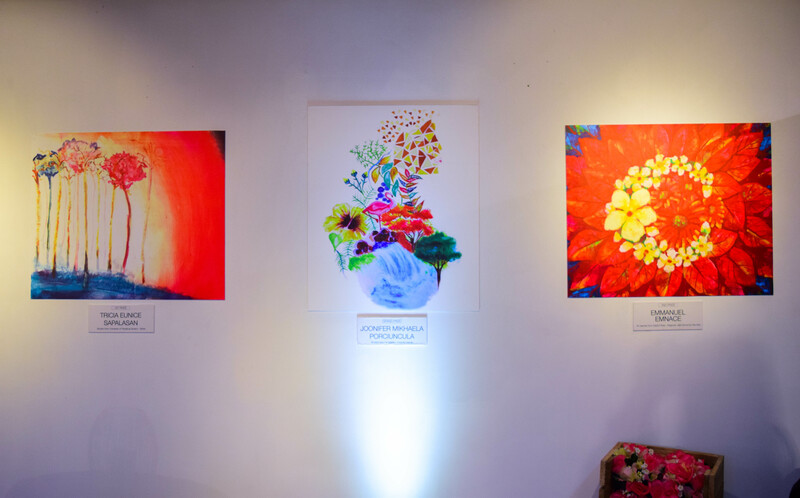 The third place was awarded to a digital artwork with a magnified look at a bouquet of flowers encircled by multi-colored leaves made by Emmanuel Emnace, art teacher from DepEd Rizal- Regional Lead School for Arts. The runway on the trunk show featured fashion international brands side by side with the shirts designed by artists’ creation. 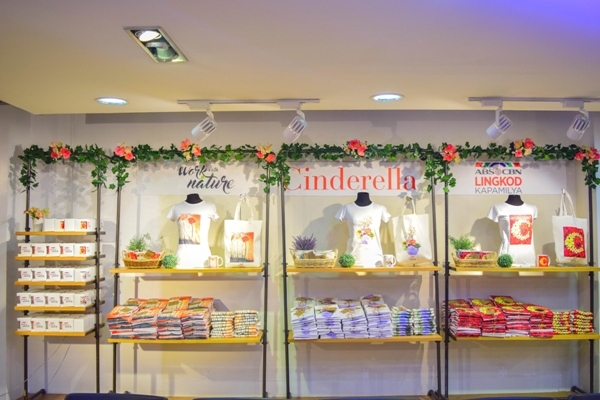 Aside from the fashion show, there was a variety of exhibition of the winning artworks that were produced into different merchandise such as bags, clothes, and mugs, which will be sold in all Cinderella stores. The proceeds will be donated to Bantay Kalikasan, the environmental arm of ABS- CBN Lingkod Kapamilya. 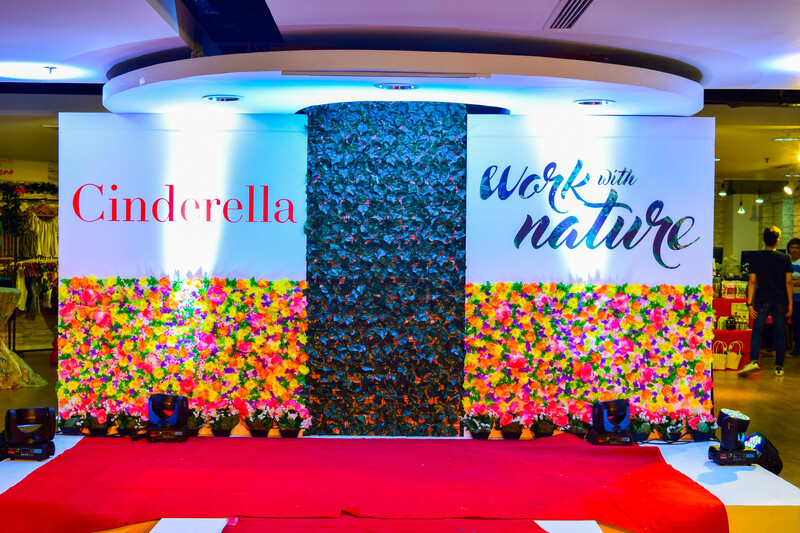 “ABS-CBN LingkodKapamilya would like to thank Cinderella once again for making one of our programs Bantay Kalikasan the beneficiary of their Work With Nature campaign. Maraming- maraming salamat sa inyong patuloy na pagtangkilik sa aming mga programa.” ABS- CBN Lingkod Kapamilya Managing Director Susan Afan enthused. Cinderella has long since partnered with ABS-CBN Lingkod Kapamilya's Bantay Kalikasan. This partnership aims to strengthen the efforts in giving back to nature as well as helping raise awareness on environmental issues.